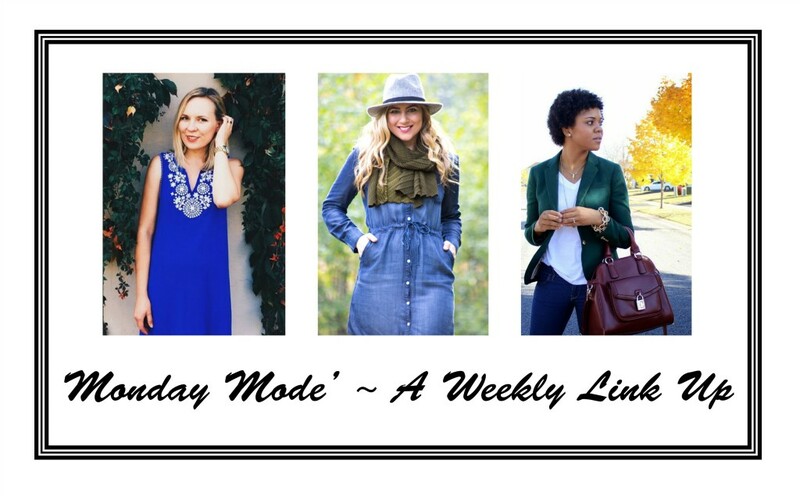 I am beyond excited to be kicking off a new link up with my dearest blogger friends – Zhenya from Being Zhenya and Jewel from Style Optimist – the Monday Mode Link Up! This will be a fun, no-pressure link up hosted every Monday. The goal is to connect with and reach out to more bloggers, all while having some fun and hopefully “meeting” some new people! 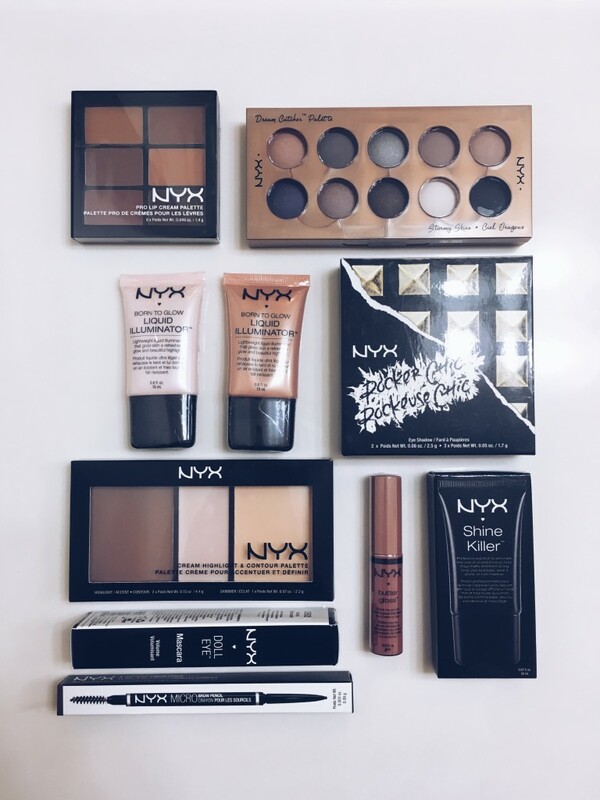 Also, to celebrate the new Monday Mode Link Up, we are hosting an amazing giveaway for some NYX makeup – so make sure to scroll all the way down to enter and to add you post to the link up! 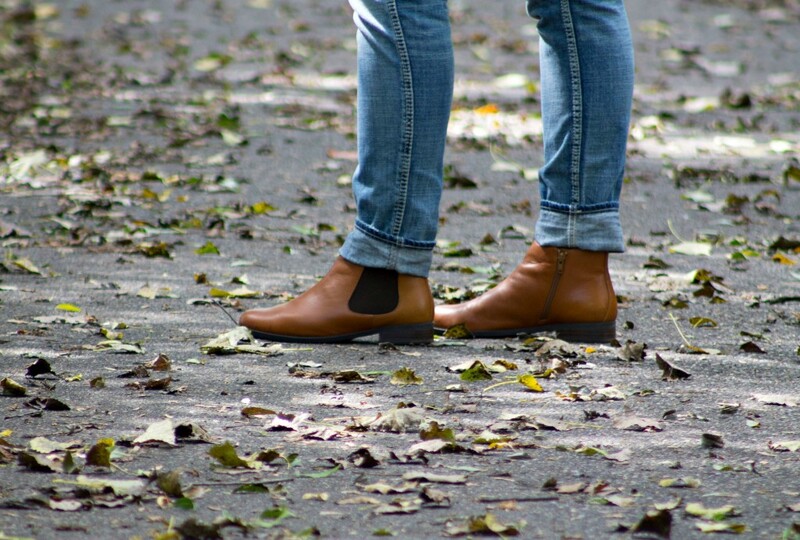 In honor of today’s link up, I decided to share my first fall outfit of the season! I know it’s not technically fall, but the mornings and nights sure do feel like it. Cool breezes, crisp air. It’s so refreshing and renewing. 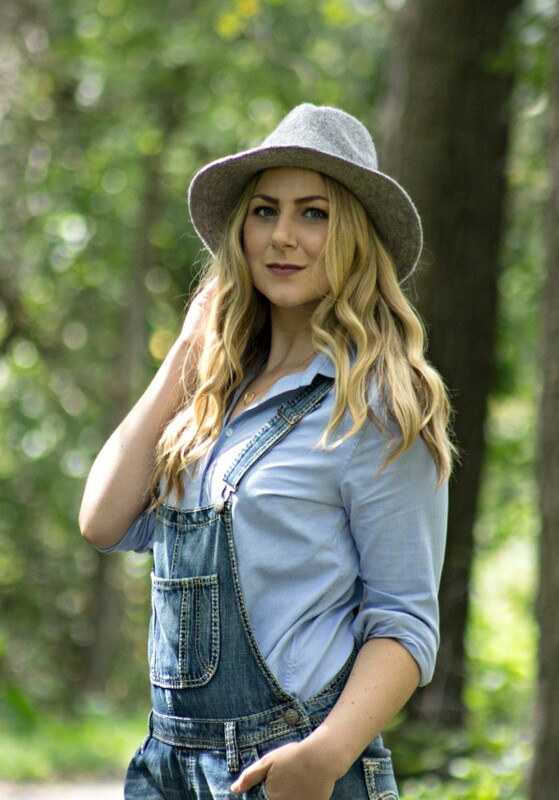 Anyway, I wore my overalls earlier this summer and now I’m styling them for fall with booties and my go-to felt fedora (as you can see from the photo selected for this link up from an outfit last year). I hope you’ll link up with Zhenya, Jewel and me – I promise we are a lot of fun and we are all going to have a great time with this!!!!!!!!! Hope you’ll join! Wow this setting is absolutely amazing! So peaceful. And your outfit is fantastic!!! You look so pretty, amazing second shot. 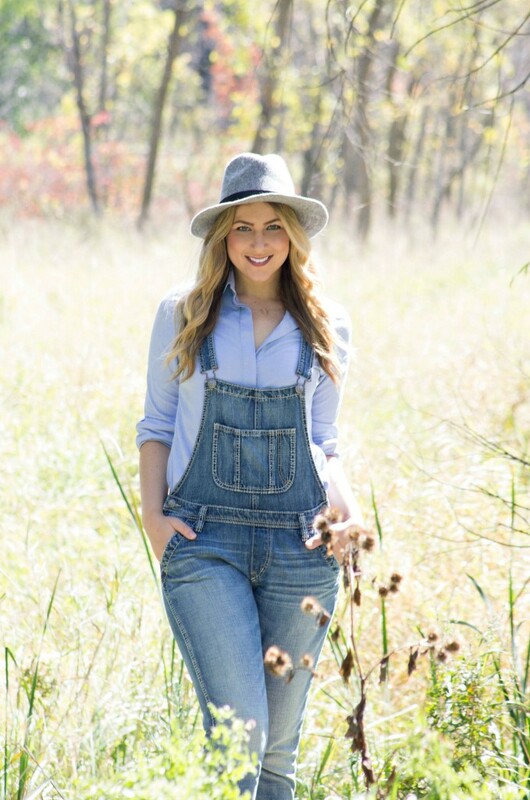 You look great in these overalls! Love the idea of a no rules, fun link up. There are way too many rules on other link ups. Really, really, REALLY loving this look, Rachel. Lovely pictures! Also thank you for hosting this new linkup! 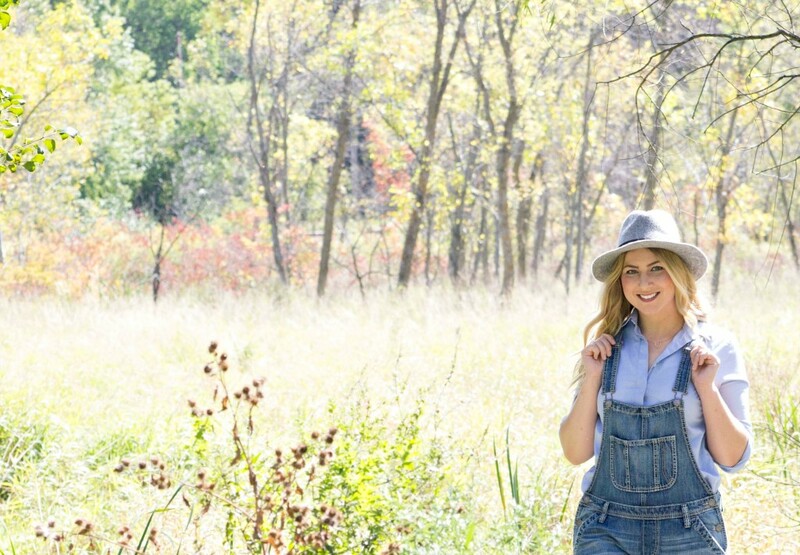 You are so cute in the overalls!!!! 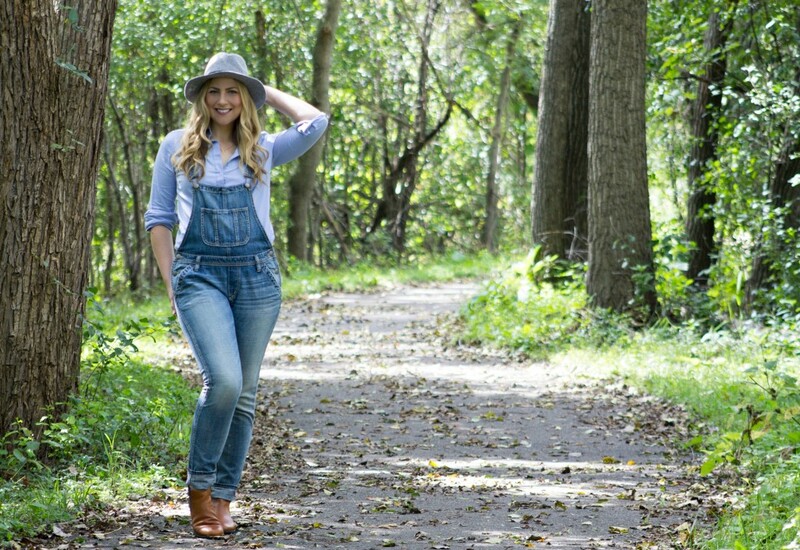 congrats on the new link-up, you look stunning in your overall, perfectly styled. Congrats on the link-up launch, babe! And love you in these cool overalls! Wow you look great & chic Rachel! And better late than never to join your linkup – hope I will be here earlier next time!